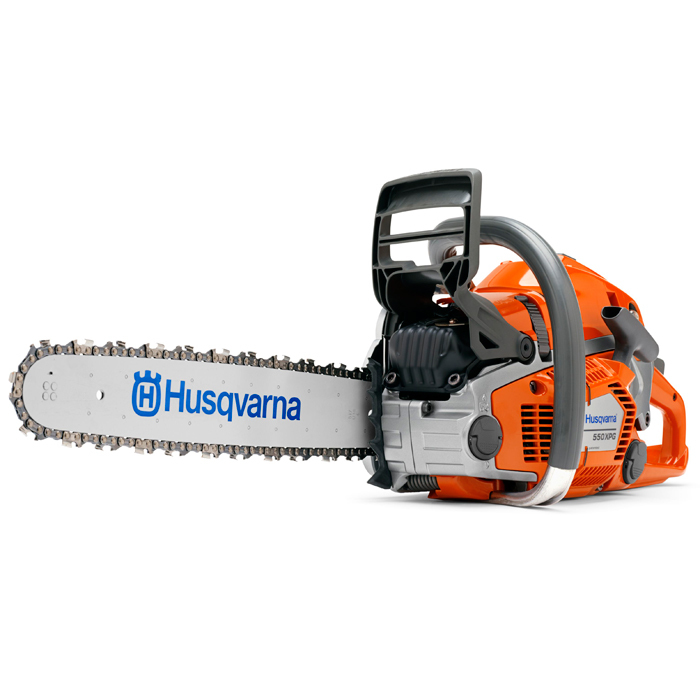 The Husqvarna 560XPG 15" Chainsaw is a higher powered professional chainsaw, while still being very light for its power. It ideal for intense, constant use. It features the AutoTune technology meaning that the machine constantly adapts to the condtions it is working under such as fuel mix, altitude and air filter condition. 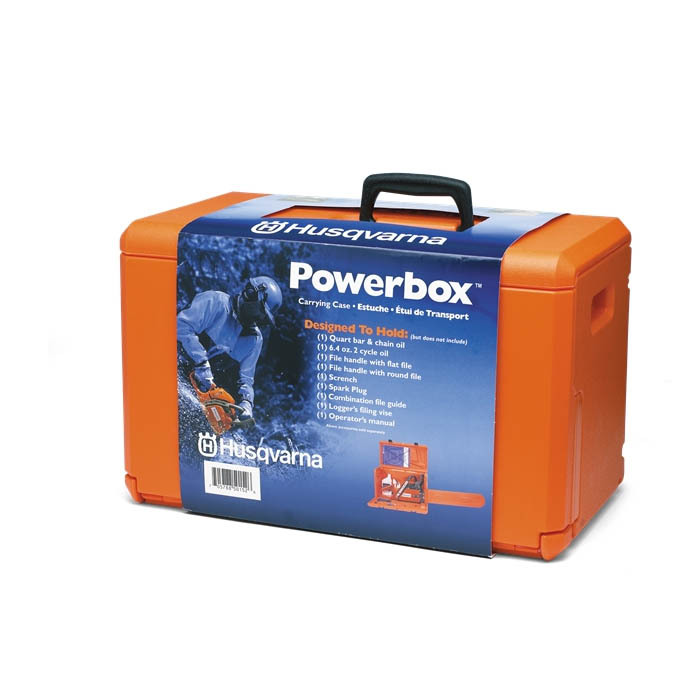 It also has RevBoost, meaning it delivers rapid acceleration and high chain speeds for quick cutting performance. 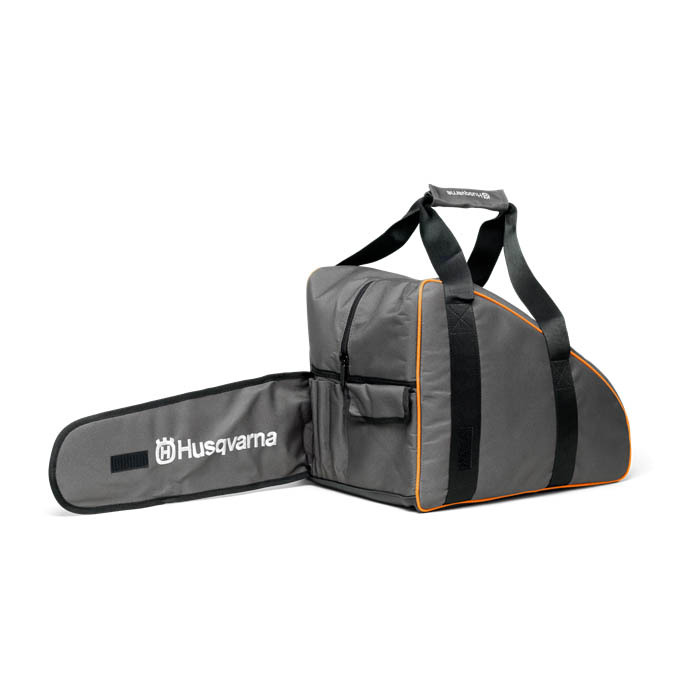 It also has the same features such as Air Purge, Air Injection, Low Vibration and X-Torq like the rest of the Husqvarna range. This 'G' Model also features the heated handles.